You can peruse the full four-page memo for yourself at the source link. Didn’t snag one of the ROG TYTAN G30s ASUS announced in June? Don’t sweat it because the Taiwanese manufacturer has already one-upped itself, combining the transforming case of last year’s TYTAN CG8890 with the G30’s major features — water-cooled Core i7-4770K, one-touch overclocking, multi-monitor and surround sound support. Just for good measure, an available Nvidia GTX780 can replace the ’30’s GTX 680. Sure, the G70 is Haswell-equipped, but that’s not nearly as impressive as activating “Turbo Gear” on it is: Push a button and the system overclocks, then its side and top panels extend outward automatically, exposing the rig’s 10 fans. How cool is that? As frosty as this tower’s innards we’d imagine. If that wasn’t enough to push you over the edge, it’ll wirelessly charge any Qi-compatible devices you might have as well. 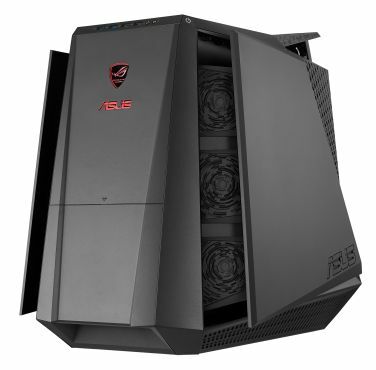 This beast of a rig should be available soon at retailers near you, but ASUS hasn’t provided pricing. We’re guessing it’s probably expensive — call it a hunch. 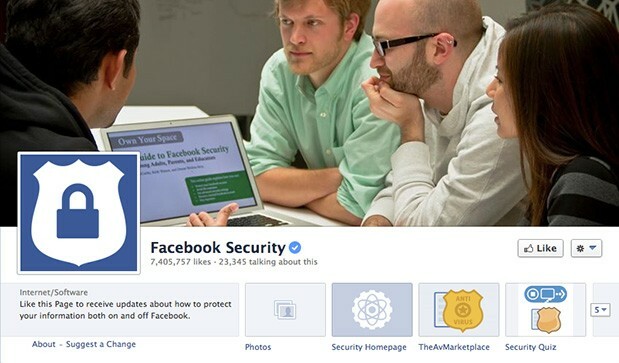 Facebook wants you to know it’s taking security seriously — enough for Zuckerberg and Co. to pay out over $1 million in reward within two years for its Bug Bounty program. According to a recent blog post, it’s awarded a total of 329 digital bounty hunters at least $500 for discovering and reporting security issues to the social network. The participants came from all walks of life across the globe (the youngest being a 13-year-old), and the most resourceful ones have already made more than a hundred grand each. Facebook isn’t alone in exchanging big money for bug reports — Microsoft, for one, is offering up to $100,000 to anyone who discovers security exploits on the preview version of Windows 8.1. Despite Facebook’s success, however, over 6 million accounts were still exposed in June… proving that when it comes to security, tech companies can never sit on their hands. You love robots, and you love rocket launches… right? So, you’re going to want to watch the double whammy this afternoon we’re guessing. That cutesy little Kirobo fella is making his way up to the ISS, and you can see it unfold live, right here, with coverage starting at 3:00pm ET. So, grab a sandwich and get comfortable. 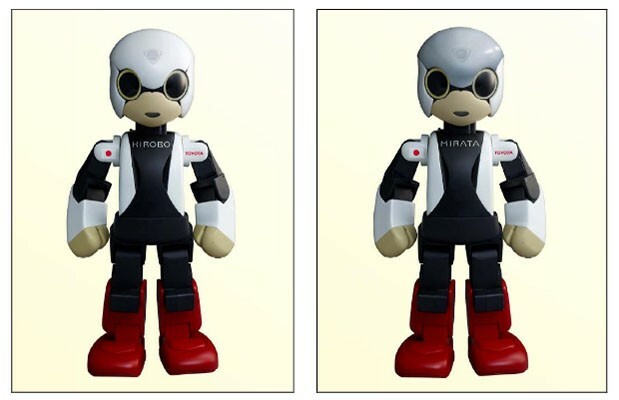 Though, we can’t promise Kirobo will be making an actual appearance, stranger things have happened. 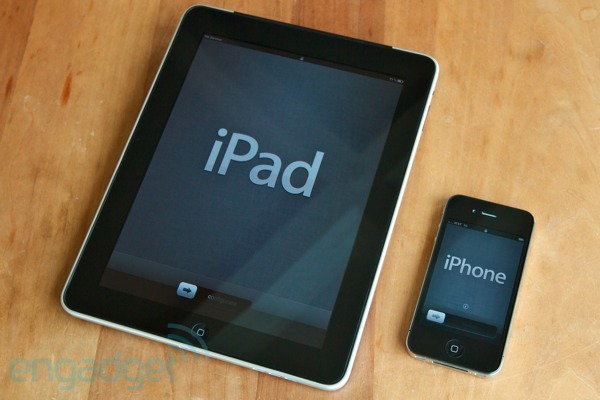 This entry was posted on August 3, 2013, 5:32 pm and is filed under Mobility. You can follow any responses to this entry through RSS 2.0. Both comments and pings are currently closed.